According to sources of The Information, Google will soon look to implement an application trials system through Google Play, allowing users to essentially preview applications without needing to use precious amounts of data. As console and PC gamers may know, many titles have demos or previews, which make the purchase process easier for those who want to know exactly what they are buying. If a user plays through a preview, likes what they see, they will be more inclined to make the purchase. 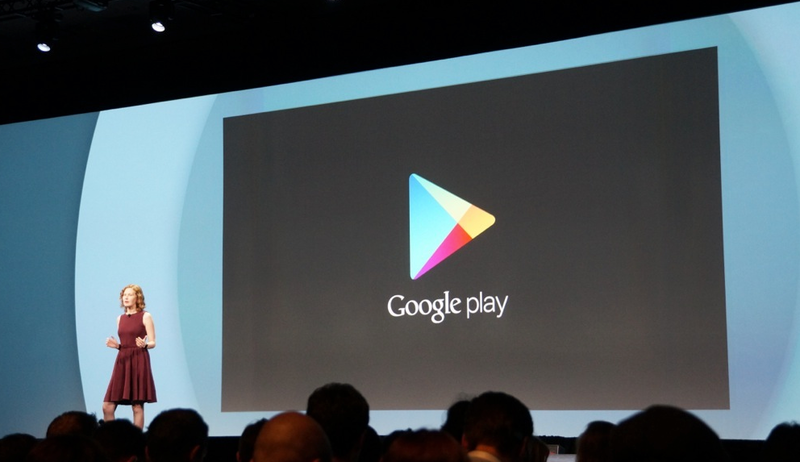 The overall goal from Google is to make more people buy applications through Google Play. While a feature such as App Previews would have been a good announcement for this year’s Google I/O, as consumers, we can’t be upset about this. There is limited information as to when this new feature may launch or how much effort will need to be put in by developers, but do you think this is a good idea? As more information is made available, we will update you.